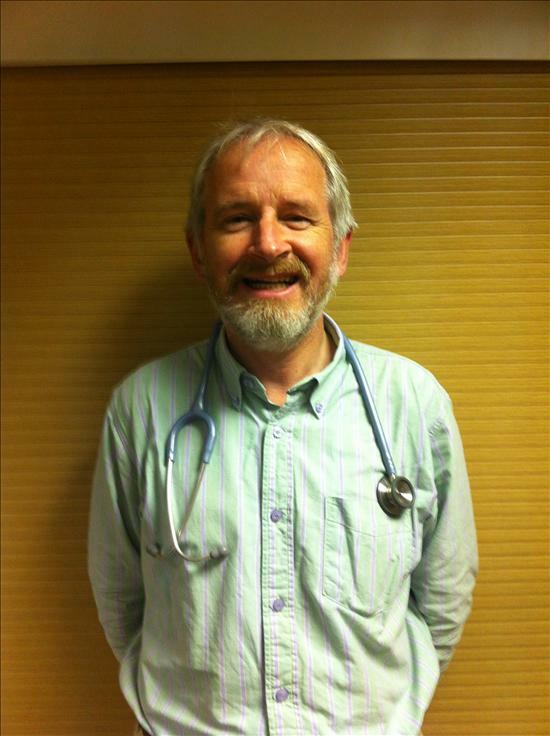 Registered Bristol 1987 BSc MBChB, DCH, DRCOG, DRSRH, MRCGP, Certificate in Primary Care Diabetes. Our practice nurses have particular skills in health promotion, contraception, foreign travel advice, immunisations, on-going care of asthmatics, diabetics and coronary heart disease and in caring for wounds. They also remove stitches, take cervical smears and syringe ears etc. If the nurses feel that you need to see a doctor, they will refer you on. Equally, you will often find that the doctors refer you on to the nurses. Sophie is a phlebotomist as well as a receptionist here at the surgery. She can also take blood pressure and see people for INR's. Our receptionists have a vast knowledge of how the surgery functions and can usually point you in the right direction (e.g. if you are unsure whether you need to see the nurse or the doctor). They cannot advise about medical problems, but they may ask you for brief details of your problem if you request an urgent appointment or visit. This allows the doctor to see the most urgent patients first. Please be assured that all practice staff are bound by the same rules of confidentiality as the doctors. 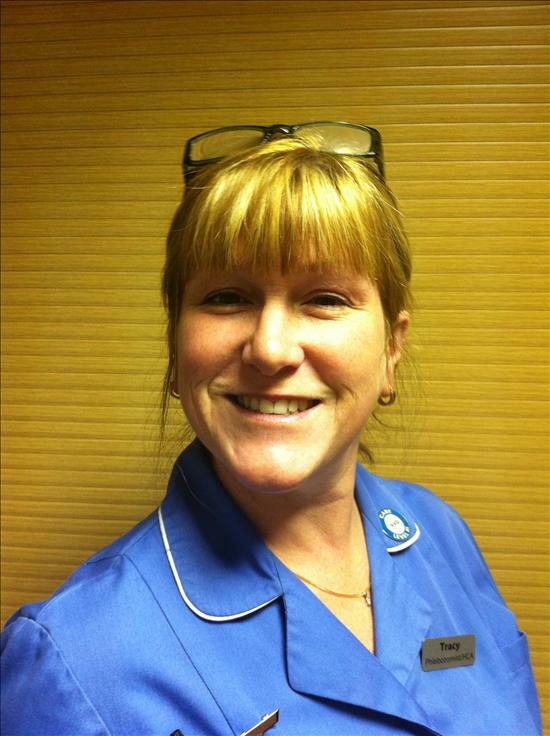 Dani is our current Midwife. She will see patients for their first antenatal appointment here at Elm Surgery. The team provide nursing care for those of our patients who are confined to their homes. You can contact them on 01752 434546. Her main role is with mothers and their children under 5. She specialises in health promotion and developmental checks. 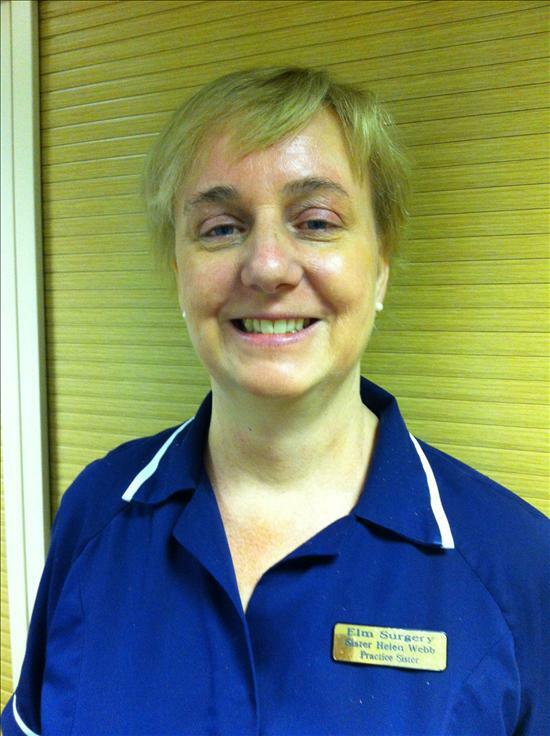 She runs an open clinic in the Estover Health Centre on a Thursday 13:00 – 15:00. You can contact her on 434188. 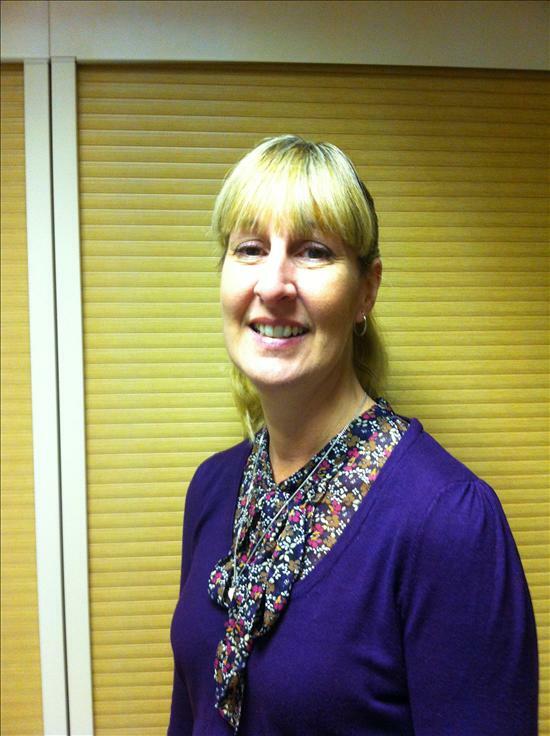 Gemma is a counsellor with Plymouth Options. Patients can now self refer to the Options, for more information please call them on 435419.